Jim Nill: General Manager or Jedi Knight? “No man is an island,” wrote John Donne. Jim Nill would probably agree with the poet. The Dallas Stars GM’s deals in each of the last three summers have been blockbusters, but no trade occurs in a vacuum. First, it takes two to tango; a general manager needs a willing counterpart with whom to trade. Less obvious, though no less important, he often needs a little help from the Hockey Gods to create the circumstances (injuries, salary cap issues, etc.) in which a deal can be made. As everyone knows, the Hockey Gods work in mysterious ways. For the Stars GM, they seem to be working overtime. On April 29, 2013, Jim Nill became the eleventh general manager in Stars franchise history. 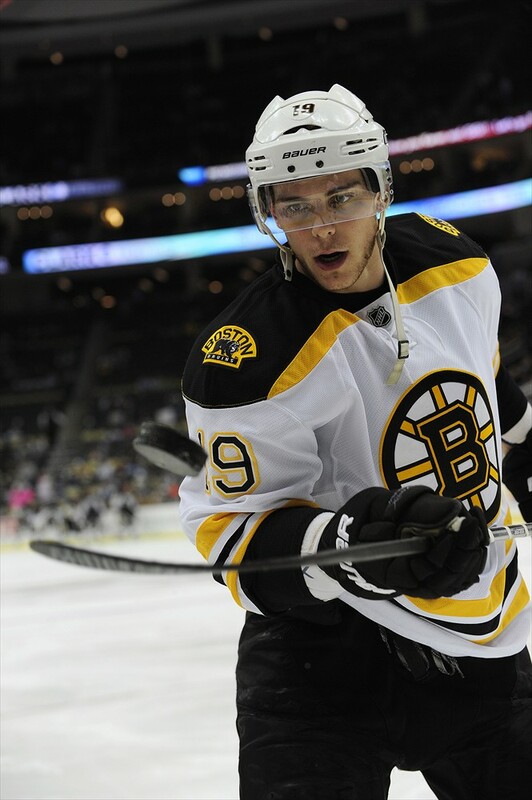 Just over two months later, he pulled off his first “blockbuster” trade, sending Loui Eriksson, Reilly Smith, Matt Fraser and Joe Morrow to Boston for Tyler Seguin, Rich Peverley and Ryan Button. In order for Nill to make that franchise-altering deal, however, general managers on two other teams had to make critical decisions several years earlier. If the Dallas Stars were an independent nation, September 18, 2009, would be a national holiday. On that date, while Jim Nill was still an assistant GM in Detroit, then-Toronto Maple Leafs’ GM Brian Burke traded his first- and second-round picks in the 2010 NHL Entry Draft, as well as his first-round pick in 2011, to Boston for Phil Kessel. Though no one could’ve known at the time, the Kessel trade was the first of two key events which would lead to Tyler Seguin’s arrival in Dallas four years later. 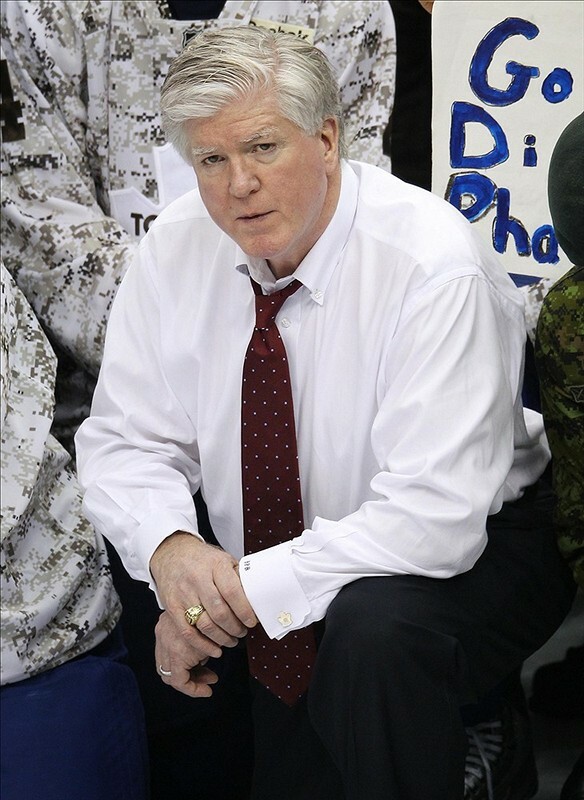 Burkie’s deal with Boston, though first, didn’t become “key” until Tambo made his move. 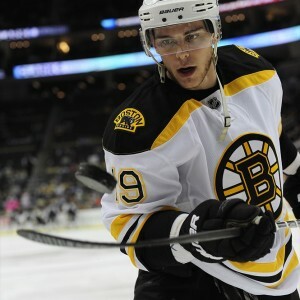 The media frenzy surrounding the 2010 draft was driven by the availability of two top-tier prospects, Taylor Hall and Tyler Seguin. For weeks leading up to the draft, the “Taylor vs. Tyler” debate raged over the evenly-matched eighteen-year-olds. The Edmonton Oilers held the top pick, but kept their intentions under wraps. On June 25, 2010 (the Stars’ second national holiday), Edmonton’s then-GM Steve Tambellini chose Hall, an extremely talented left winger. Using the first-round pick they acquired from Toronto in the Kessel trade, Boston swooped in to snag Seguin second overall. Thus, the path was paved for Jim Nill to bring Seguin to Dallas three years later, on the oh-so-apropos date of July 4, 2013. If the connections between events still aren’t clear, consider this: Elite centers are a precious commodity in the NHL. If Tambellini had chosen Tyler over Taylor, Seguin would still be centering the Oilers’ top line in 2015-16 (assuming they would’ve finished too high in the standings to win the Connor McDavid lottery). No way would Jim Nill have been able to pry Tyler Seguin out of Edmonton’s icy clutches in 2013 with an offer of Loui Eriksson, Reilly Smith, Matt Fraser and Joe Morrow; elite centers who haven’t yet peaked are worth far more. In this scenario, the Oilers’ asking price for Seguin would likely have started with Jamie Benn. Likewise, had Brian Burke not pulled off the Phil Kessel trade, Toronto would’ve gladly taken Seguin with their pick. He’d currently anchor the Leafs’ top line, and Brendan Shanahan & Co. would be looking to build around the young center, not trade him. In order for Jim Nill to bring a young, elite center to Dallas without mortgaging the team’s future the player had to be considered expendable by his current club. Two years ago in Boston the top two lines were ably centered by Patrice Bergeron and David Krejci, making then-twenty-one-year-old Tyler Seguin more valuable as a marketable asset than as a roster player. Nill, then the newly-hired GM of the Stars, took full advantage of perfect timing and a sequence of events far beyond his control to land a franchise center in a deal that looks more lopsided with each passing season. General Manager or Jedi Knight? The Hockey Gods intervened on Nill’s behalf again in July 2015, as Chicago Blackhawks General Manager Stan Bowman found himself up against the salary cap, but with lingering personnel issues. 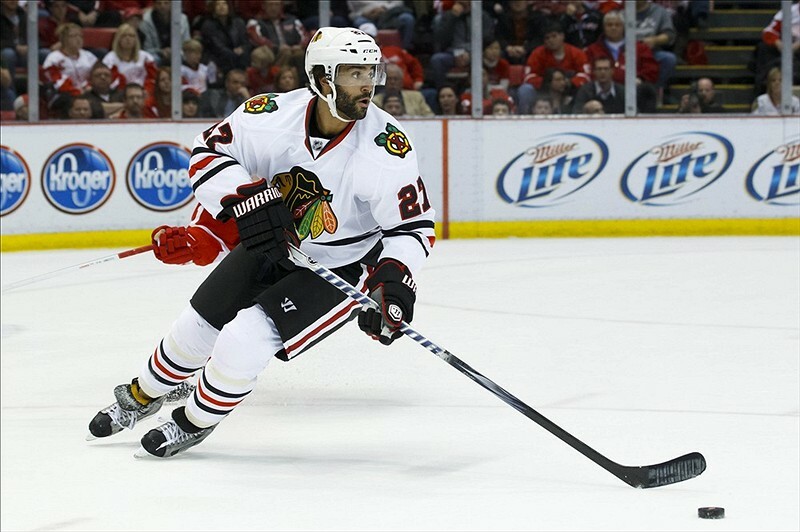 Early that month, conventional wisdom seemed to suggest Bowman would free up cap space by trading Patrick Sharp, then use that money to re-sign Johnny Oduya. Reports indicated interest in Sharp from several teams, giving Bowman multiple trade options to explore. The moves made by the Stars’ own Qui-Gon Jinn (Qui-Gon Nill?) have many pundits picking Dallas to finish at or near the top of the vaunted Central Division in 2015-16. Should the Stars shine this season, Nill will be a leading candidate for the NHL General Manager of the Year Award, and rightly so. 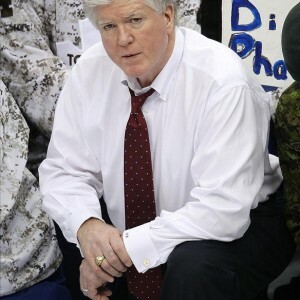 If he wins the award, however, the GM would be wise to acknowledge John Donne’s words by including in his acceptance speech a nod to the Hockey Gods and a brief thanks to “Burkie” and “Tambo,” the two men who made his first blockbuster trade, and thus the Stars’ resurgence, possible.